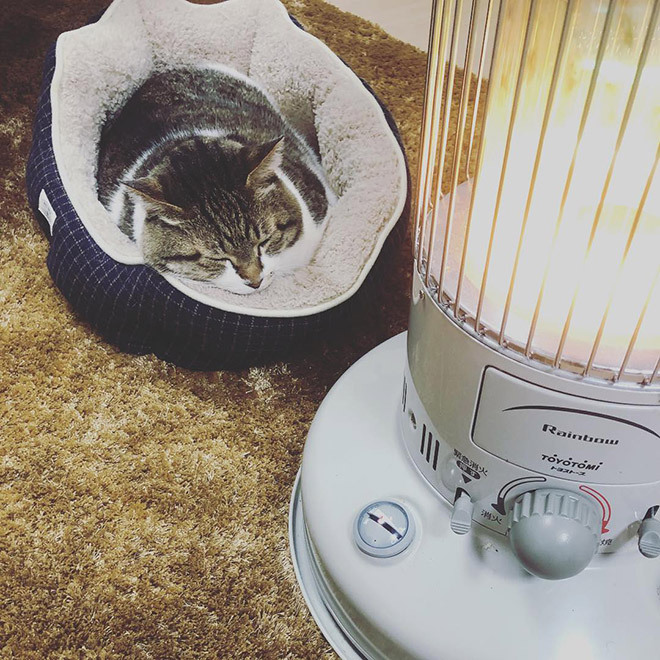 With record-breaking low temperatures across much of the Northern Hemisphere, everyone is finding ways to keep warm and cozy from the freeze outside. 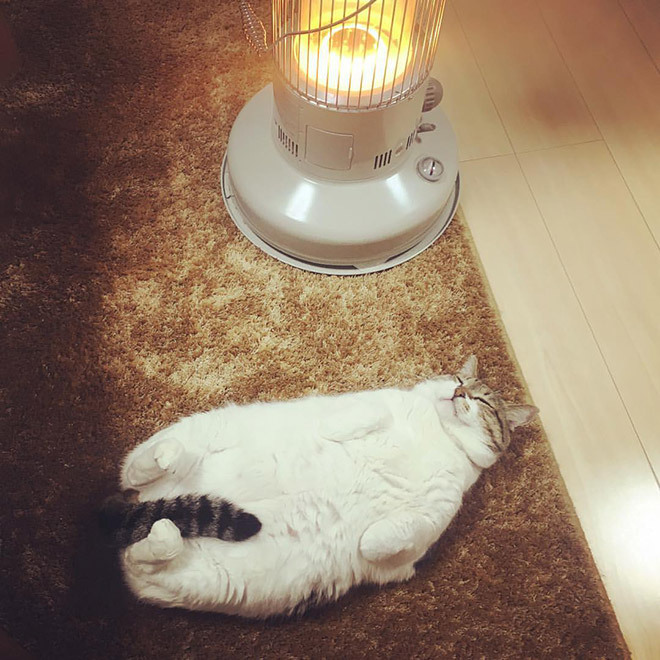 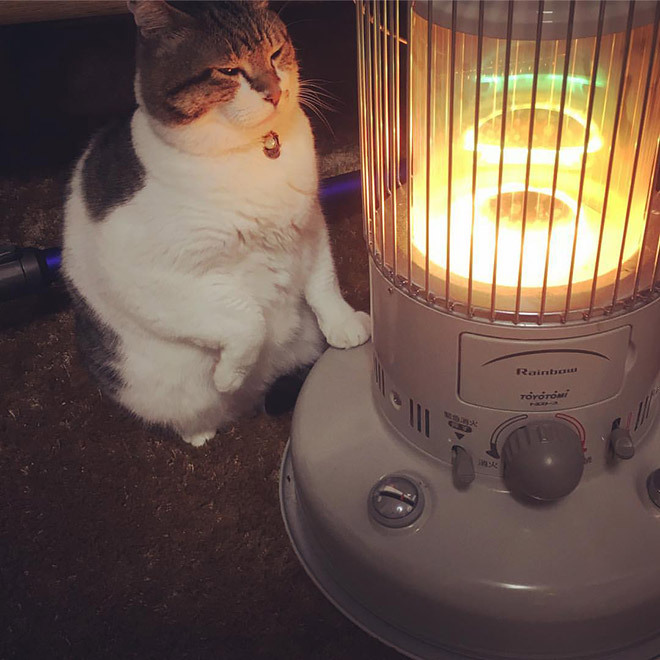 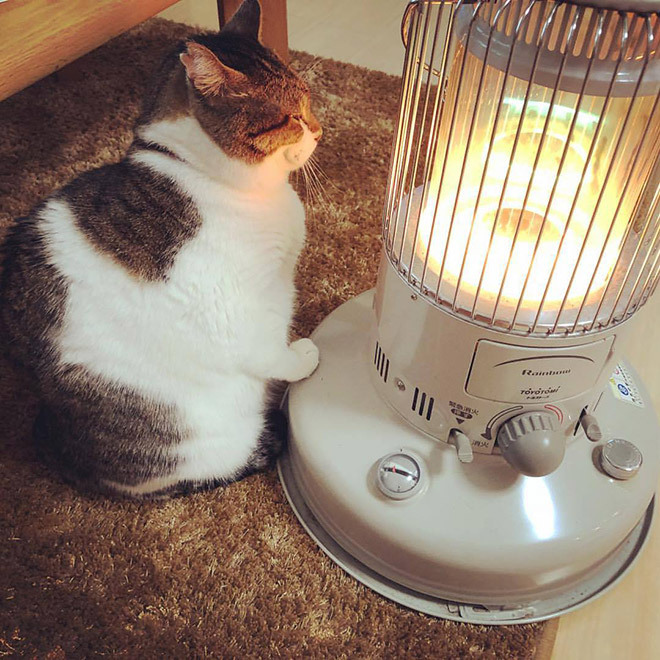 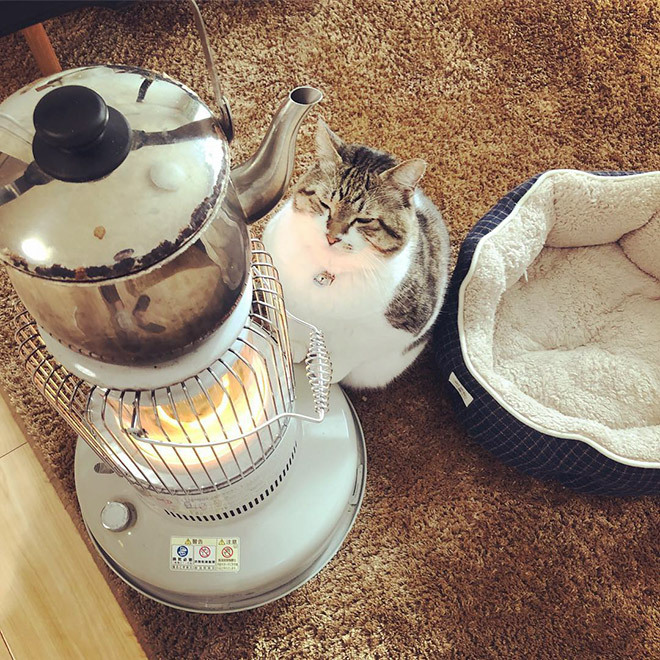 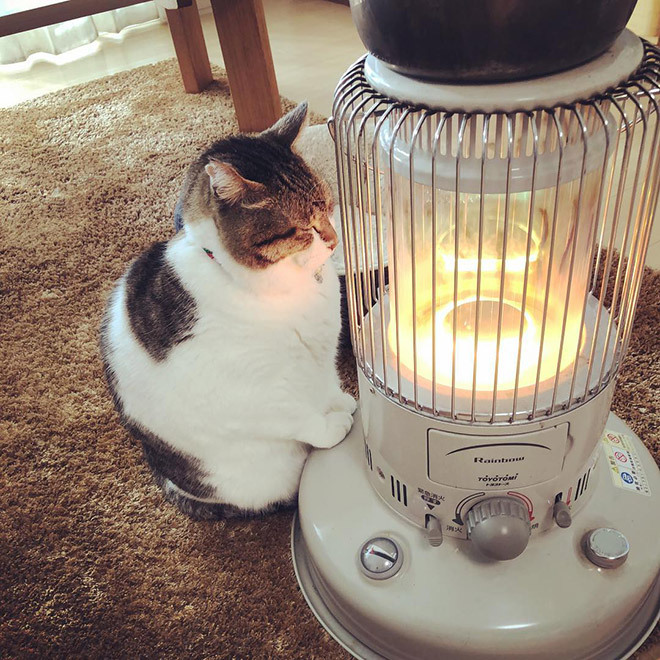 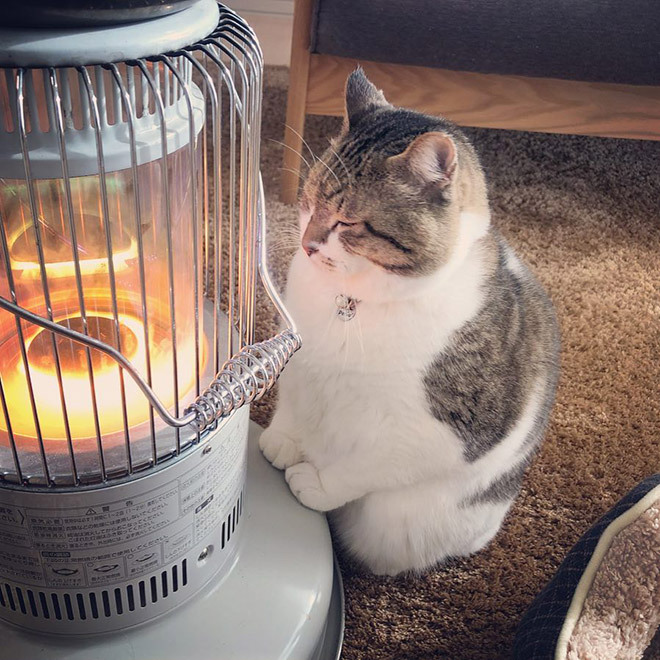 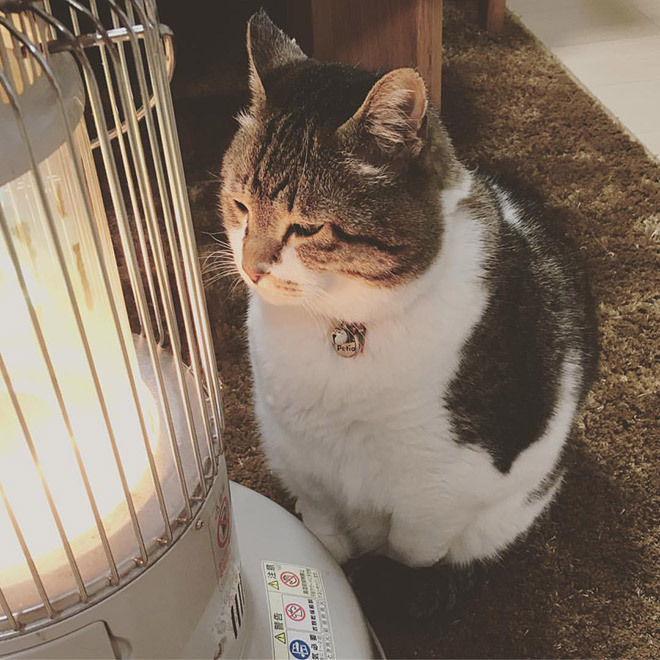 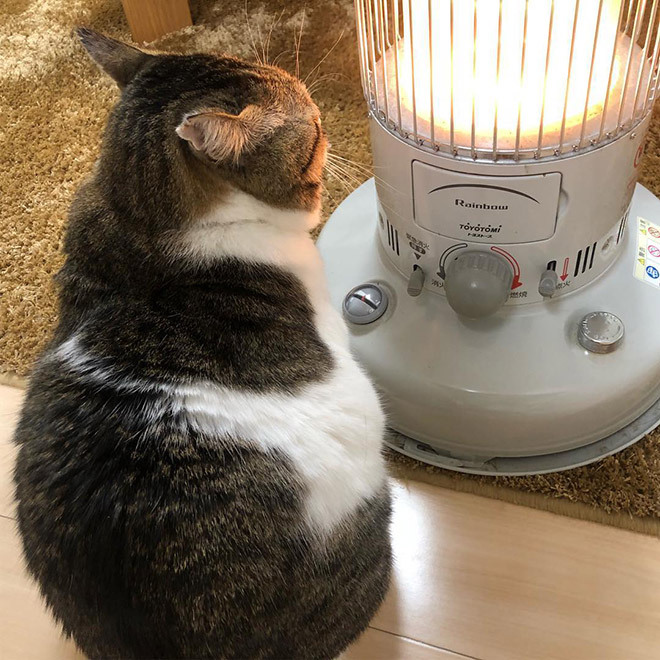 Busao’s owner regularly posts pictures of his cat on Instagram who spends most of the time right next to her beloved heater. 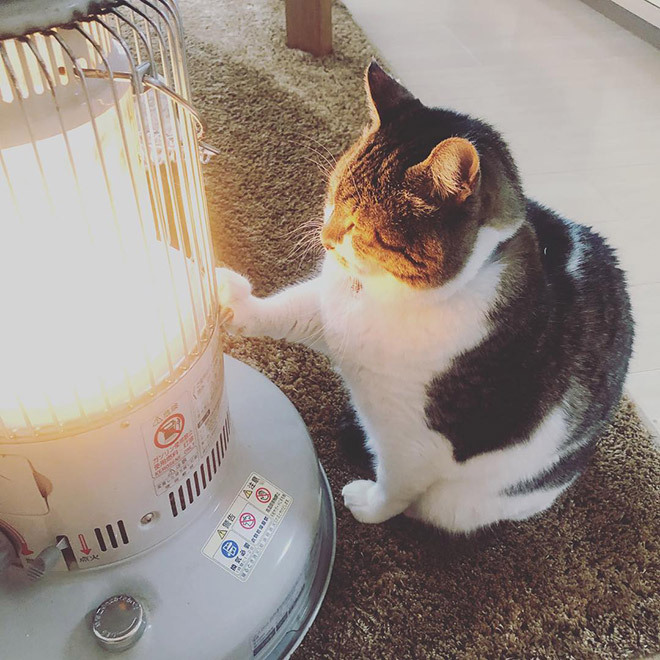 Much better love story than Twilight!